Spa packages and afternoon tea… what more could a woman ask for?! 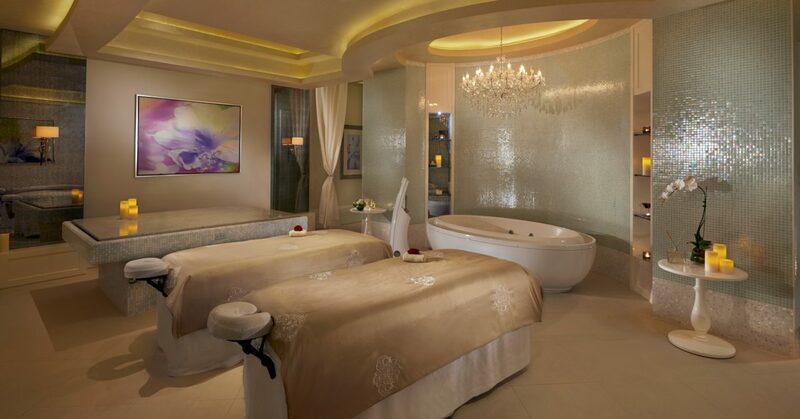 If you’re looking for ways to chill out in style, we’ve rounded up some awesome spa deals in Dubai that you don’t want to miss. From spa and afternoon tea combos to dinner and spa packages, check out these killer offers in Dubai. The Offer: VIP private experience for up to four people which includes access to the steam room, sauna and a colour therapy bath experience. Ladies also get 25% off on Peacock Alley’s afternoon tea when quoting “Emirati’s Women’s Day”. The Offer: 75-minute session which includes a regenerating back massage, tea exfoliation and green tea facial, plus complimentary access to the infinity pool on Level 4. From the best facials in Dubai to the city’s top massages, flick to insydo’s Look Good page for all the chilled-out inspo you need!